As part of our Community gathering we offer to our members Cultural Events and Celebrations which promote international culture – Prazdniki – Russian Christmas, 8th March International Women’s Day, May Day and Summer Festival ‘ Ivan Kupala’. 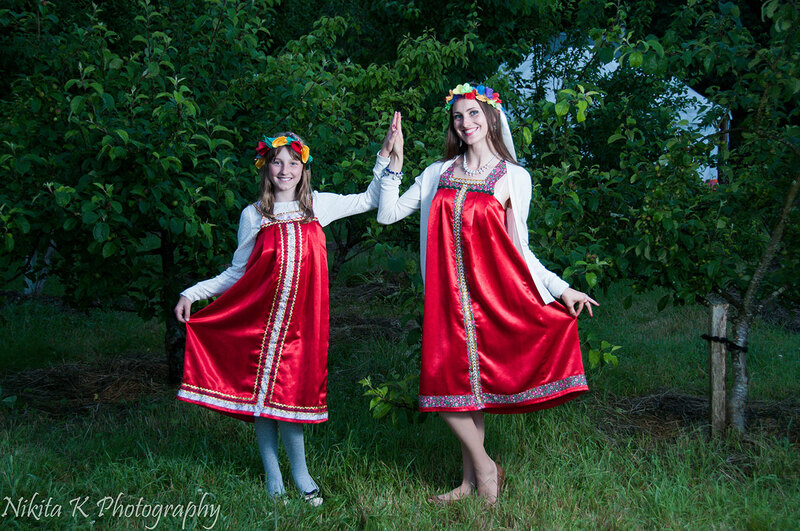 It gives us an opportunity to keep in touch with Russian heritage and tradition for Russian speaking community, their families and young children. ‘Ivan Kupala’ Festival – You will find this festival a mix of Slavic and Shamanic tradition. Get away from the city, immerse yourself in fresh air, good food and a community of like minded people. Two days of fun, workshops and ceremonies with Russian and English presenters set in the beautiful English countryside.